Danny and Scott are best friends about to graduate high school. 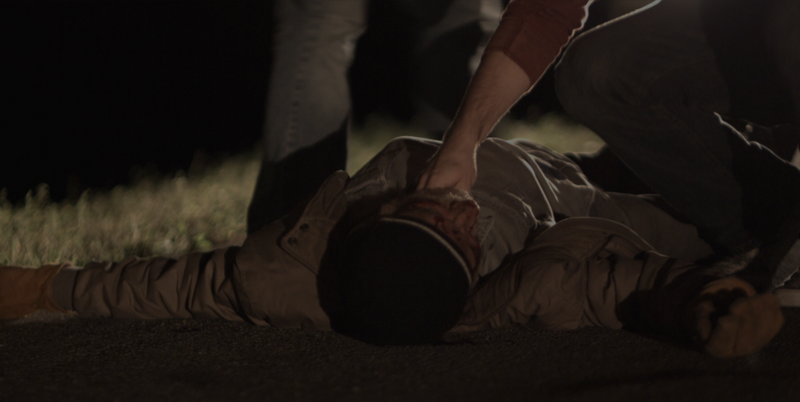 When a car accident leaves them at the scene of a crime, their friendship is put to the test. Can they see past their moral differences? Or will it fray their bond of friendship? Fury was a selection of the Texas Filmmakers Showcase and featured in festivals such as the L.A. Film Festival and Austin Film Festival.